The Islamic Cemetery in Altach is the first Islamic cemetery ever constructed in the province of Vorarlberg and only the second in Austria. 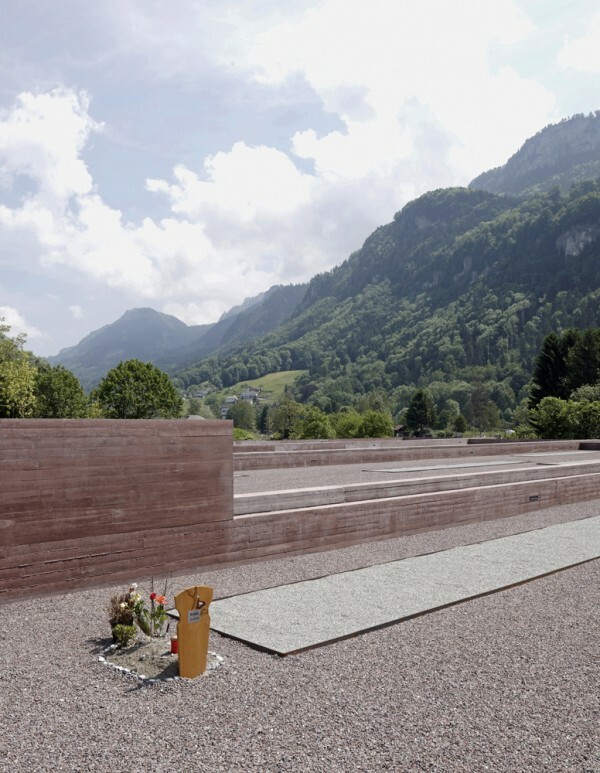 The cemetery serves all of the Islamic communities from the various towns and cities of Vorarlberg, facilitating Islamic cemetery rituals and burials. 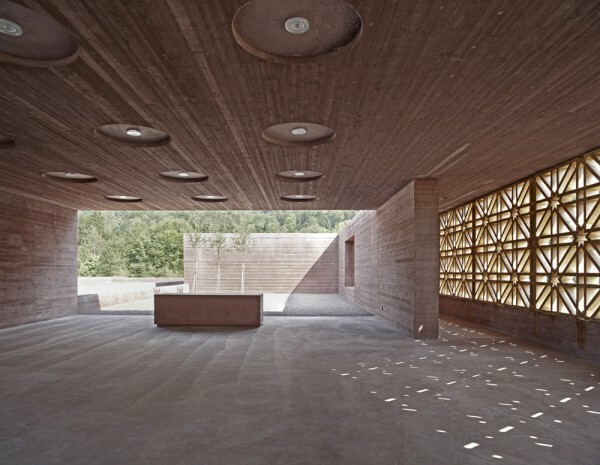 The facility was built with a capacity of approximately 700 graves, and within its grounds is a structure designed to accommodate the ritual washing customary of Islamic funerals, as well as a small prayer space. The cemetery was completed at the end of 2011 and the beginning of 2012, nine years after the first idea of its construction had been born. 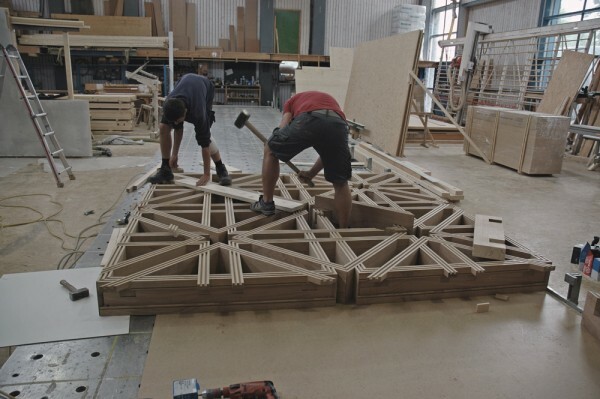 Various Muslim communities and migrant associations in Vorarlberg came together around the idea of implementing a common burial ground in their adopted homeland, founding “The Islamic Cemetery Initiative ” in 2004.